“Couture for the Bride”. Spoken gracefully and oh so honestly by Nashville’s very own Charlotte Poling, owner of The Bride Room. Charlotte’s boutique originally launched in the corners of Franklin, TN but soon made its way to a cozy little spot in Green Hills. 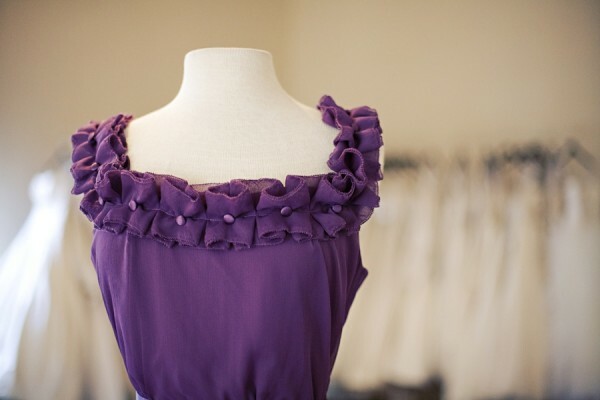 Couture is what we call it and Green Hills is THE spot for Nashville Couture. 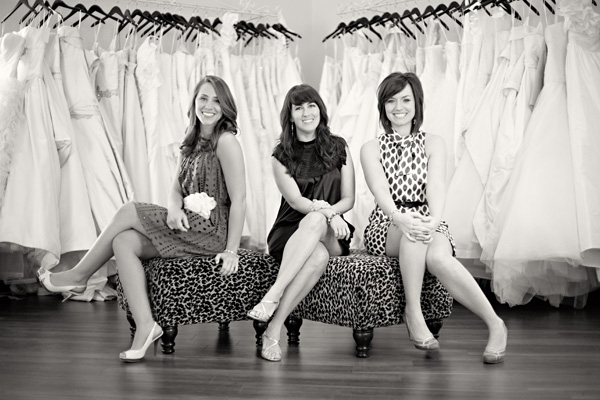 With her fabulous team of Stephanie and Amy, these three girls make up what The Bride Room is all about. The boutique just radiates grace. 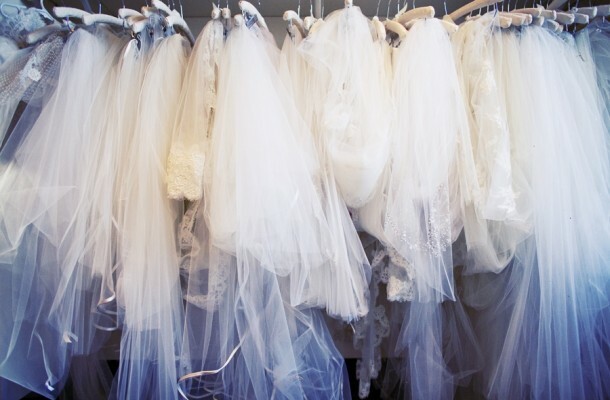 With its clean lines, antique chandeliers and rows of white dresses. The only focus is you and your gown. Nothing messy, nothing overstated… just pure perfection. The selection of gowns seems unlimited. Carrying couture names such as Melissa Sweet, Agusta Jones, Amsale and Monique Lhuillier only to name a few. They carry not only beautiful and elegant wedding gowns, but will also take care of the needs of your maids and all of your accessories. All items are hand picked each season and will fit you perfectly with whatever style you may have. 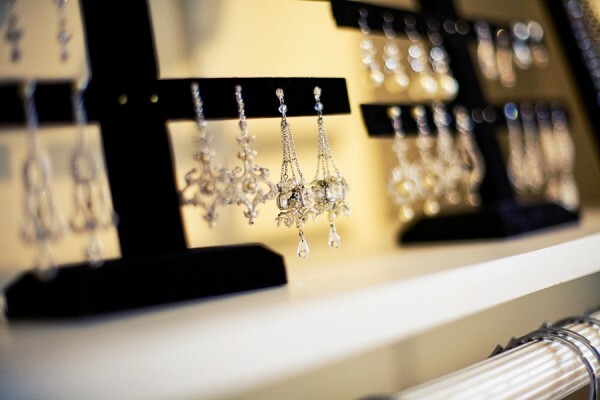 Visit The Bride Room in Green Hills Village. Stunning Images provided by: Kristyn Hogan. These girls are SO SO sweet! 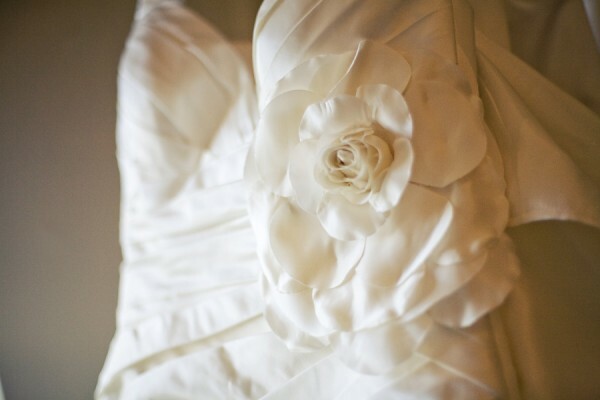 Every bride should check out The Bride Room!